One of the most common topics we cover when conducting member research is communication preferences. This makes perfect sense – your organization may be the best at what it does, but if you cannot reach members effectively then what’s the point? So, what is the most preferred way members want to receive communications? Email. Almost without fail, email is members’ top preference. While this is true on the whole, we have seen growing interest in social media channels as well. Still, if you had only one mode of communication, email would be most preferred. However, sending email alone isn’t the golden ticket to effective communication. Below we offer some other best practices we’ve learned from researching and working with membership organizations. Have a process to not only gather contact information, but to update it over time. Contact information often becomes stale. Periodically ask people to update or confirm their information, perhaps at member renewal each year, and make it easy for people to update their information on their own. Ensure old addresses are removed. Make opting out easy, and if an email fails to deliver several times to an address, purge it from your system. Having clean lists keeps members happy and allows you to better measure email effectiveness. Track email effectiveness. Not all emails are created equally. Track open rates and click rates to understand when it is best to send your emails and what content gets the most clicks. 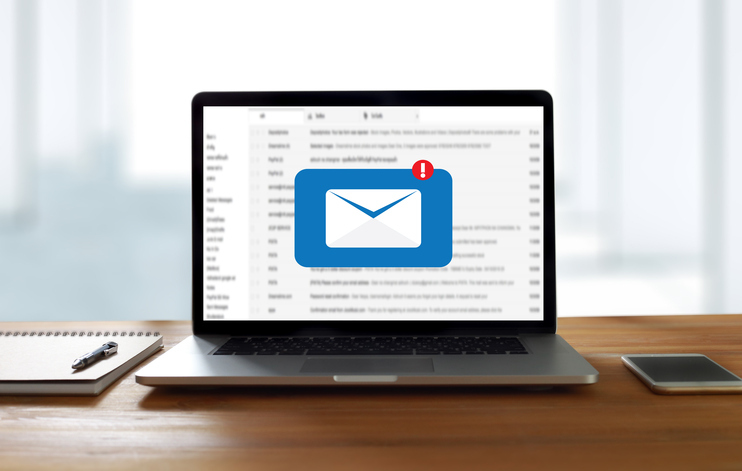 You can also send multiple versions of your email to different individuals on your list to test email strategies, such as different subject lines or calls to action. Ask members what content they want and how frequently. Are they looking for organization news? Broader industry news? Event information? Weekly, monthly, quarterly? Tracking what they click and respond to will also help validate content preferences. Develop a broad communication plan. This goes beyond email, and while email will often serve as the backbone of organization communications, having multiple modes and number of touchpoints can help maximize your reach too. To make your plan, consider each communication mode your organization currently uses or would consider using, and then map out what types of messages get pushed out through each and how often. For example, your plan might send member reminders and important organization updates through a monthly e-newsletter, renewals go out via email and mail, and less important news and information is shared on Facebook and Twitter. In future blog post we’ll further discuss how to best reach your members with relevant content. Specifically, how to segment your membership by their needs. This is the first post in a series of posts about membership organizations. Corona has worked extensively with membership organizations and is sharing some of its lessons learned over the years here. Follow us on Facebook, LinkedIn, or Twitter to get all updates, and sign-up for our quarterly newsletter here. Of course, you can unsubscribe at any time. Previous PostImagine 2020 Data SnackNext PostMirror, mirror on the wall. Do Denver residents see themselves in arts, cultural and creative organizations?